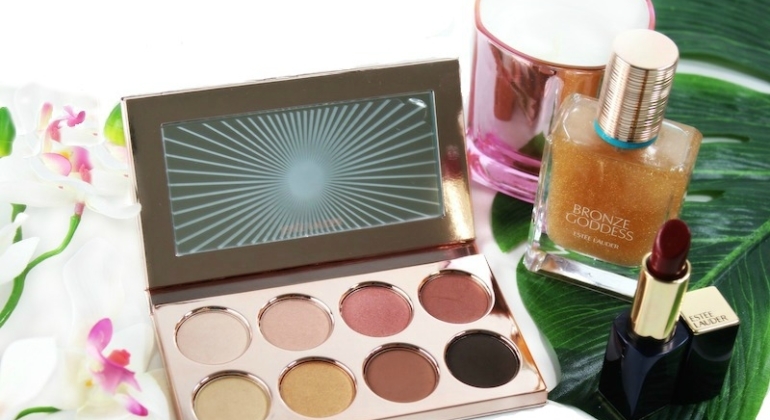 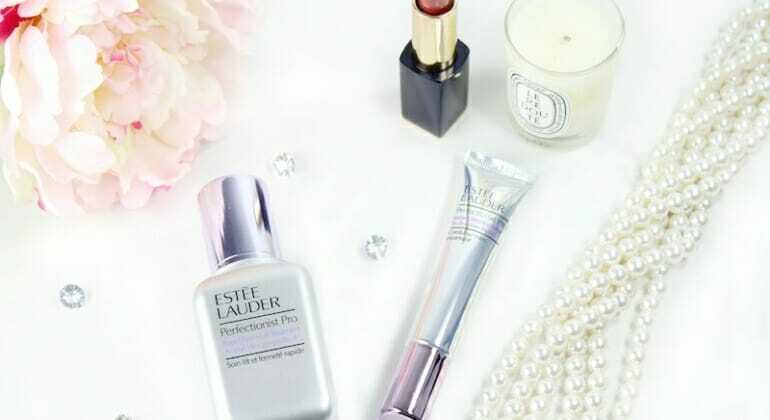 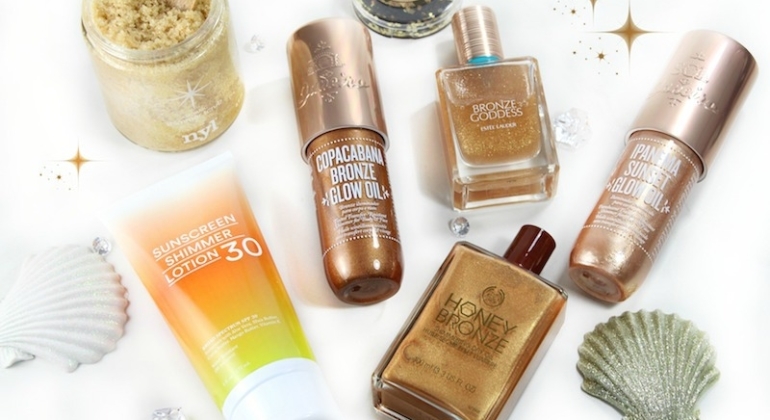 Shimmering Body Products for the Ultimate Summer Glow! 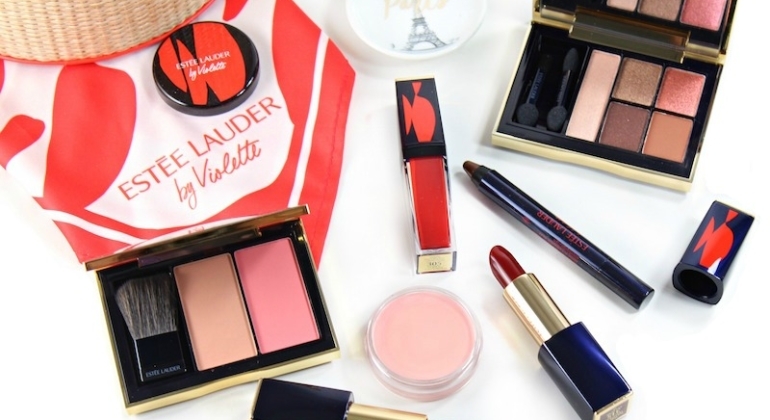 Estée Lauder introduces the limited-edition Poppy Sauvage Collection for spring…created by Global Beauty Director, Violette. 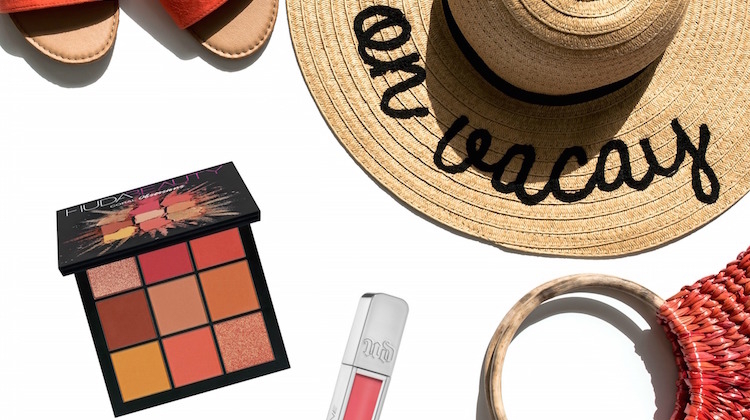 It’s a collection that focuses on the attitude of the season, her ideal makeup look and her favorite color, a fiery red.